Not a heavy moisturiser and it does not affect my makeup. Feels great on the skin alone and under foundation. As an older woman, I was looking for something reliable that I could use to help perk my face up and relieve my wrinkles. 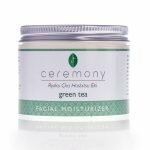 We all are so conscious of getting older, but after using this moisturizer in the morning before work, I notice that I look younger and my skin feels smoother throughout the day. I love how much that boosts my confidence. I’ve given this moisturizer as a gift to all of my friends. They all love it, and it remains my favorite thing to give to people as presents. I suffer from very oily skin and tend to avoid using all moisturizers. Washing my face has never helped either, so when I saw this product, I wasn’t too convinced it was going to work. Not only does it make my skin feel soft, it also doesn’t make it any greasier, which is a huge plus. Love this stuff! My face was starting to sag more as I got older, which made me start trying lots of different products to slow (or even reverse) the process. This is the only product that makes my skin look tighter without causing any redness or swelling. it’s also much cheaper than going to a salon to have a facial done. I’ll keep using it every morning! I love using this on my face before work—it not only cleans my face and makes me feel refreshed and new, but it also tones up my cheeks and smooths out a lot of my wrinkles. The best part is it doesn’t feel heavy like a lot of other products—it won’t rub off on your fingers throughout the day or get on your clothes. 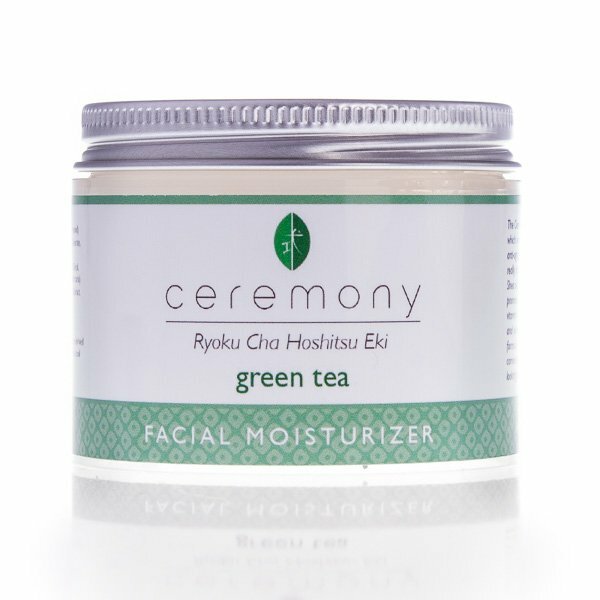 It just moisturizes and makes you look younger and brighter. My skin breaks out really easily, and is very sensitive to a lot of moisturizers. This has made finding something I can use every day very difficult. Unlike a lot of other products I’ve tried over the years, this stuff doesn’t make my acne act up or make my skin feel itchy. I use it before bed and wake up feeling refreshed and with a lot less pimples than when I went to bed. Best product for those who have very oily skin, or who feel like they need a little bit of a pick-me-up before the start of their day. You’ll definitely notice a difference in how your skin feels. It’s such a relief to find something that doesn’t cause break outs or make my skin feel like it’s covered in a layer of lotion. I feel like there’s nothing on at all! I received this product as a gift and was really surprised by how much brighter my skin looked after using it. It never causes any rashes or makes my face feel sticky. This moisturizer makes my skin feel really smooth without making it feel oily. I never break out when I use it!